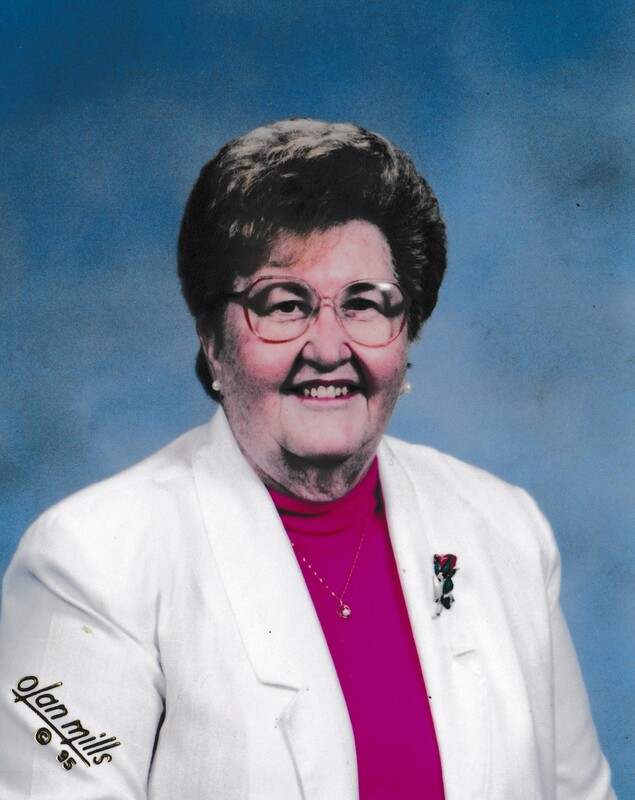 Mary Pauline (Prince) Flener, age 92, of Evansville, IN passed away October 1, 2018. She was born to Hattie (Endicott) Prince and Revie S. Prince on August 2, 1926. Mary was known for her cooking, her love of jewelry, and playing bingo. She was on the design team for the LST warship and was also an Avon lady. Mary was a long term member of Central United Methodist Church in Evansville. Mary is survived by her children Bruce E. (Terri) Flener, Timothy C. Flener, and Beth Ann (John) Swiniarski; grandchildren Kasey (Dale) Hobbs; Kyle Flener, and Kari (Brian) Jenkins; great-grandchildren Evan, Lillie, and Aiden Hobbs; Sophia, Olivia, and Dustin Jenkins; and sister Betty Leitz of Texas. She is preceded in death by her parents Hattie and Revie Prince; siblings Marietta, Jaunita, Dorothy, Herschel, Cecil, and Clyde. The family would like to extend their gratitude to Bethel Manor and their amazing staff for the incredible care their mother received. A very special thank you to Debbie Gentry, Diane Elpers, and Jamie Jones. A visitation will be held from 1:00-3:00 pm with a funeral services at 3:00 PM at Sunset Funeral Home on Friday October 5th.. A burial will directly follow at Sunset Memorial Park.